Host a more personable meeting, training or interview in one of our boardrooms. After the meeting, guests can enjoy a well-deserved cocktail from The Bistro in our lobby. Keep you and your guests connected with high-speed wi-fi internet access within our Ruston, hotel. Create a personal and unforgettable event in our 2,643-square-foot event space. Use our State of the art AV equipment to give digital presentations with ease available to rent. 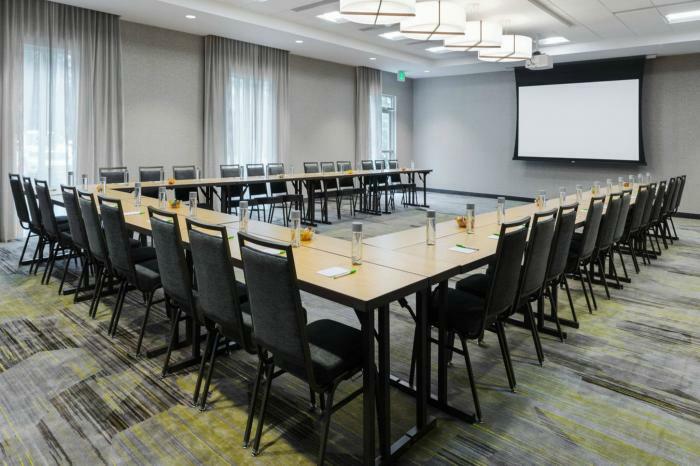 Host a productive business meeting in one of our event spaces, with a max capacity of 250 attendees.